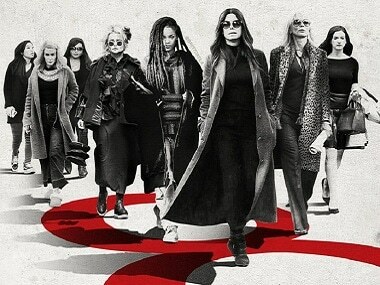 As Ocean's 8 shows, Hollywood is in speed-mode to make up for its sins; is it working? 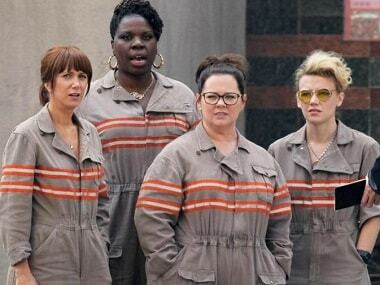 Ocean's 8 is great, but is Hollywood making reparations to women in the right way? 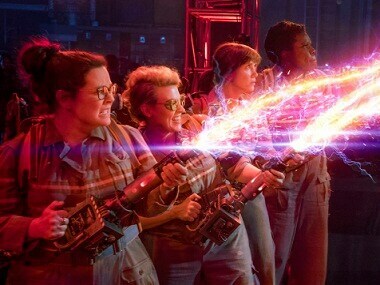 The Ghostbusters soundtrack: Who does it better, the original or the reboot? 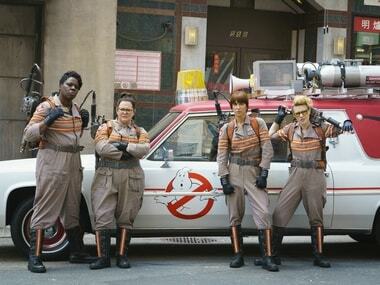 The new reboot of the 1984 'Ghostbusters' movie is out, but does it live up to the original?